The Entomophagy Pack includes one Insect Snack Package with a mix of edible insects and one bag of crickets. 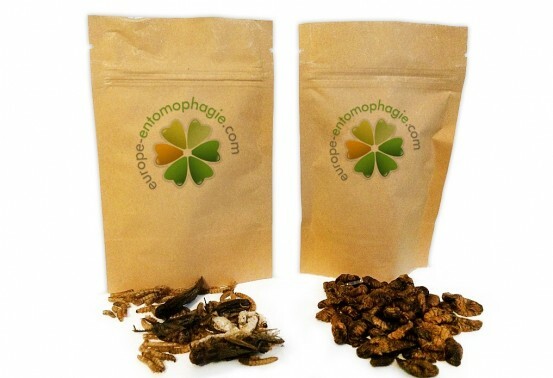 That makes a total of about 80 edible insects for a delicious and fun experience of entomophagy. 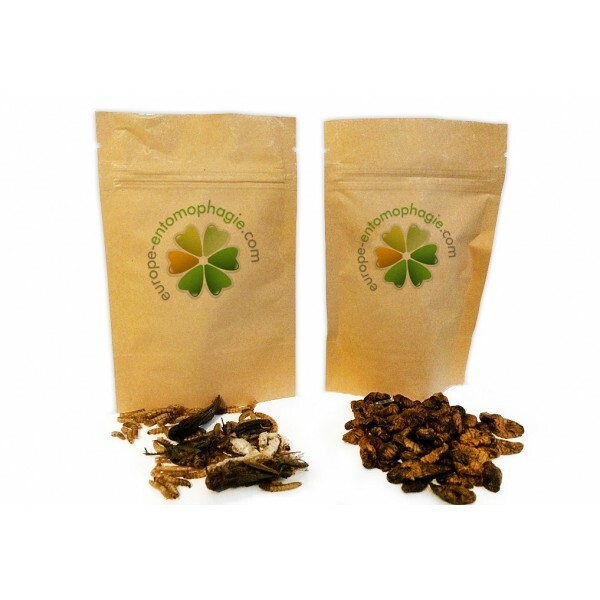 Have you ever heard of entomophagy? This weird word just means eating insects. It may gross you up at first, but think a minute about shrimps… Don't they look like some alien life form? A lot of insects don't even look that strange. 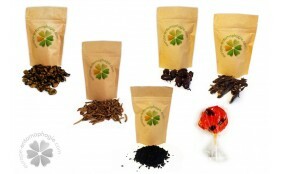 Once you have decided to try edible insects, the best way to start is by getting an Entomophagy Pack so you can have a taste af several insects and decide which ones are you favorite. Don't be afraid by the way they look and don't believe what some may say about insects. 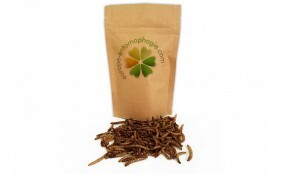 Edible insects are clean and healthy, probably more than most meat products found in supermarkets! 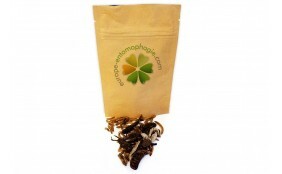 Who's going to enjoy most the Entomophagy Pack? Anyone. Children, parents, friends, grand-parents, whoever is ready to eat something new and fun. 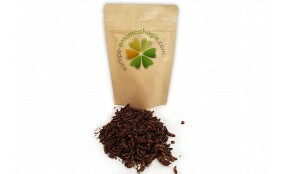 Edible insects are perfectly safe for eveyone. Children are actually the easiest ones to convince. They don't have the psychological barriers we have built when growing into adulthood. At first, they may find edible insects digusting, but a few minutes later, they'll stuff their face with crickets and worms, begging you for more. 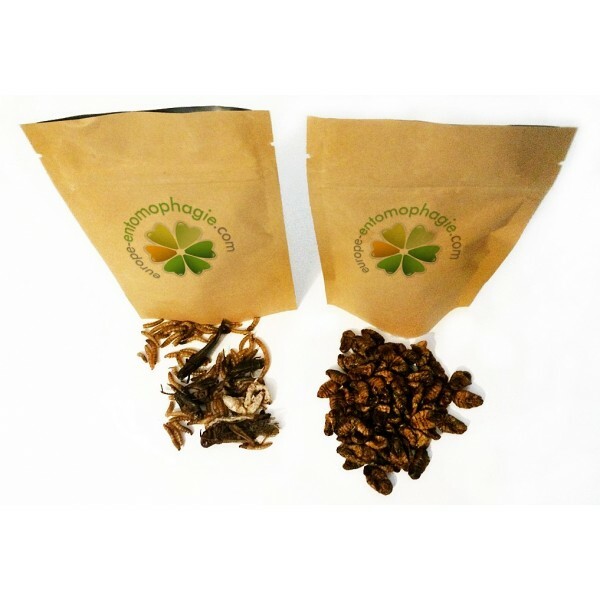 The Entomophagy Pack is also a good way to save money as you'll get more insects than if you were bying each type of insect separetely. And remember, edible insects have great nutritional values. Your friends obsessed with healthy food and fitness won't be allowed to decline your offer, as insects are a better source of protein than meat, with less fat.